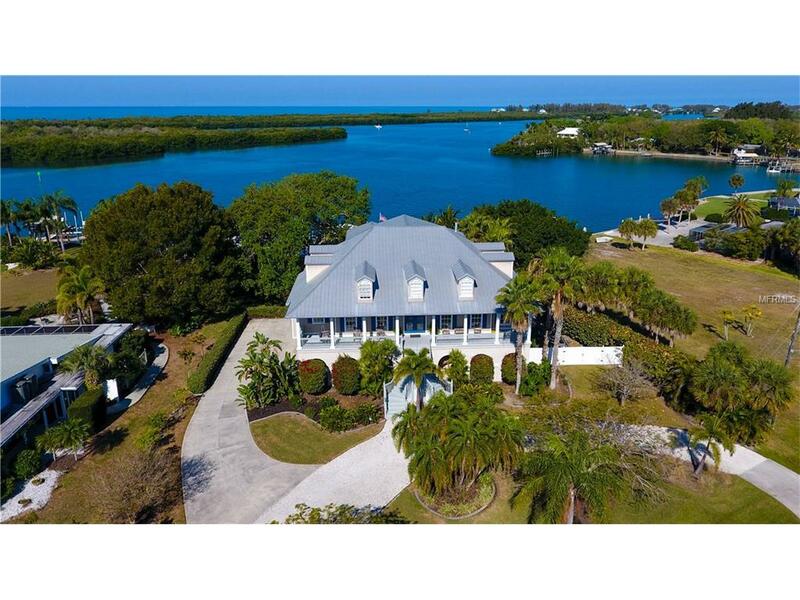 Enjoy abundant indoor and outdoor living in this magnificent, custom built Key West style home located in sleepy Cape Haze! 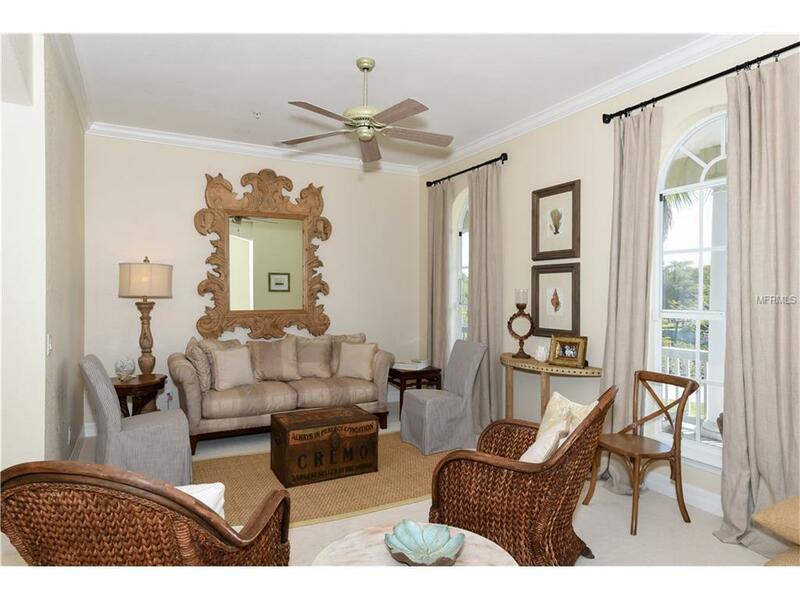 Multiple levels with sweeping views of the intracoastal waterway this is a boaters paradise! 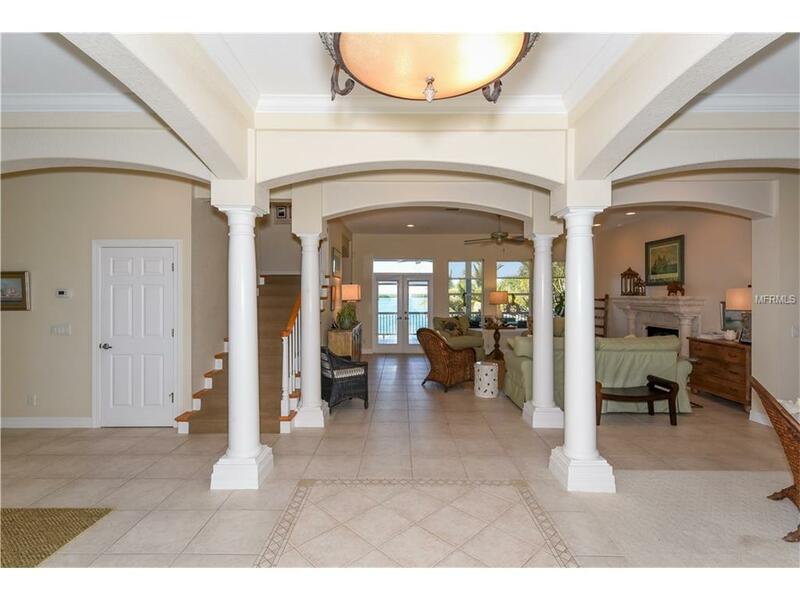 This home has a comfortable rear-facing veranda for the coastal sunsets Florida is famous for, as well as shade provided by a mature, stately Oak tree! Located directly across from Don Pedro State Park, this home comes complete with a gourmet kitchen with granite counters, lots of cabinet space, and even a home theatre room! If the inside doesnt make you want to stay forever, there is also an outdoor kitchen with stainless appliances and ample seating. A deep water dock and pool complete this fabulous property. Escape today!Accommodates 10 guests maximum.Beds: 3 King, 2 Queen.Amenities include: Air-conditioning, Propane Grill, Washer/Dryer, Linens Included, Microwave, Dishwasher, Telephone, Toaster, Coffeemaker, Blender, Hair Dryer, Dishes/Utensils, Pots & Pans, TV (Cable).Extras: Wifi, Private Pool (unheated) and Hot Tub, Outdoor Kitchen, Icemaker, Outdoor Shower, Private Dock (with water and electricity).Sorry, No Smoking. Sorry, No Pets.Rates:$3,000 Weekly*** MINIMUM 2 WEEK STAY REQUIRED **$11,500.00 MonthlyPlease add 12% sales tax, and a $750 deposit to confirm.